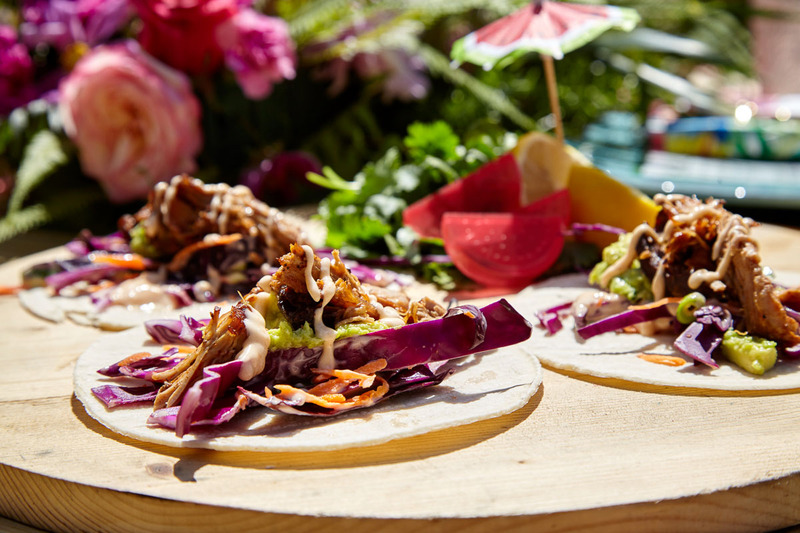 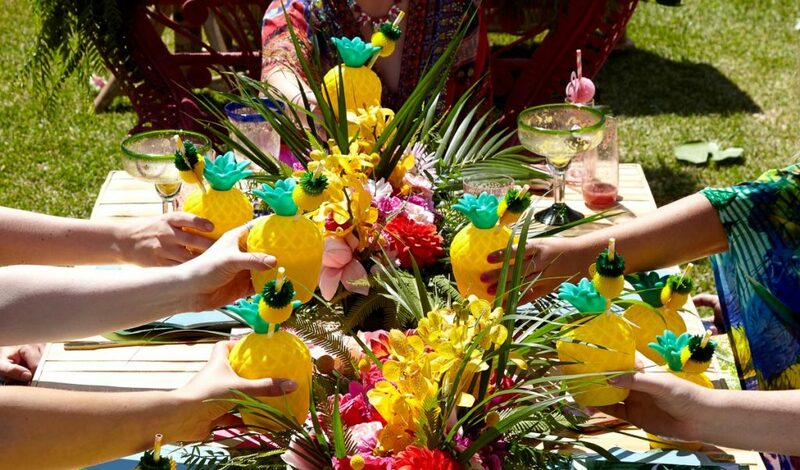 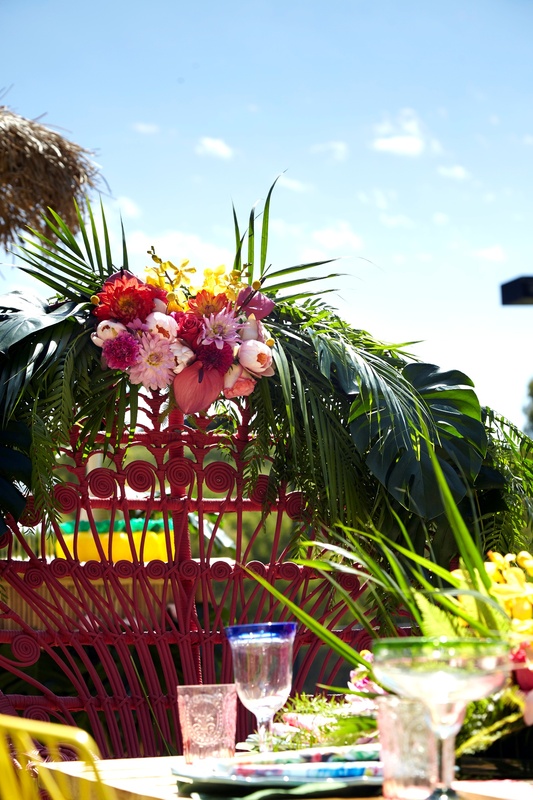 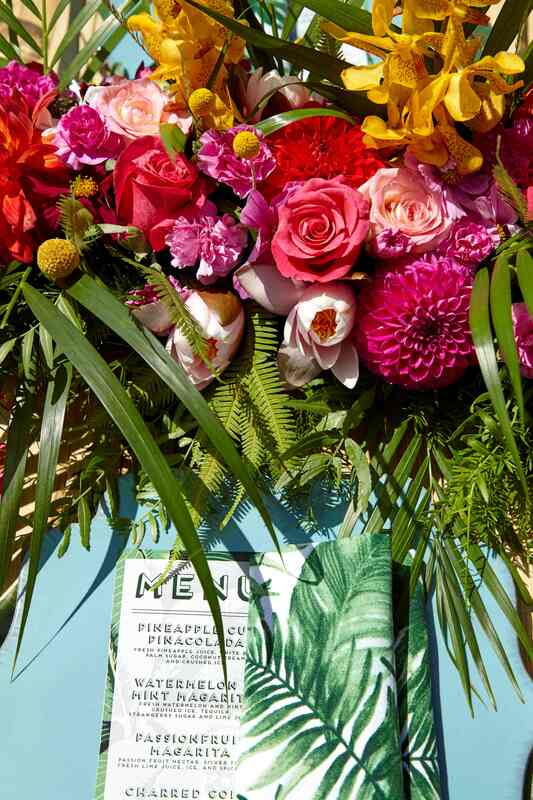 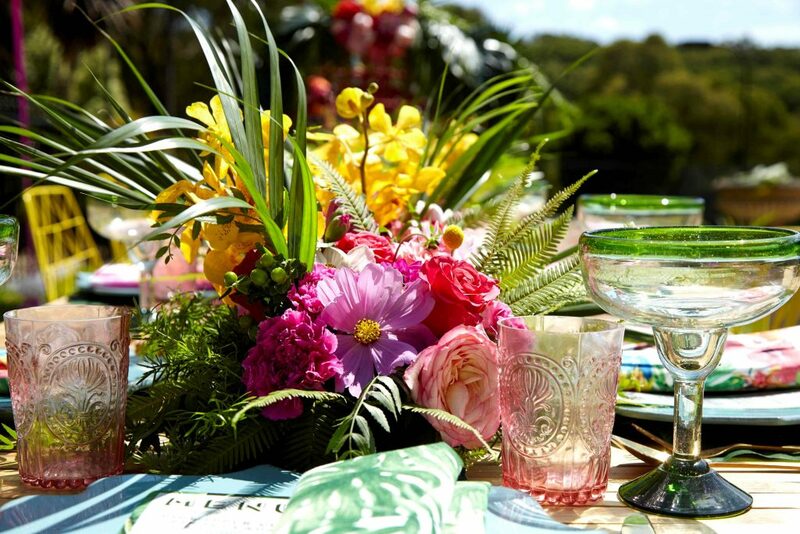 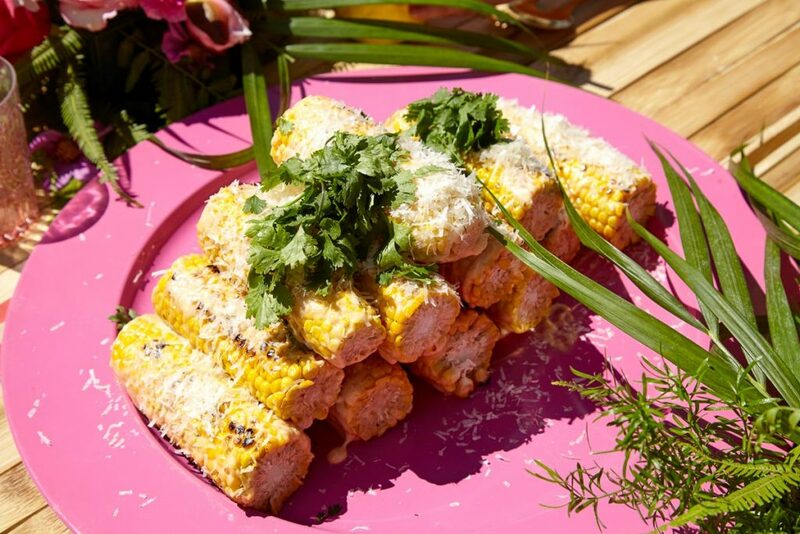 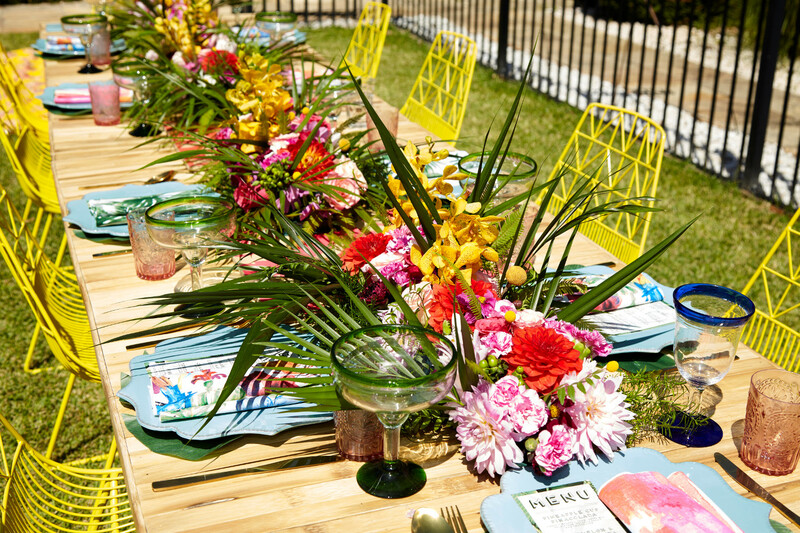 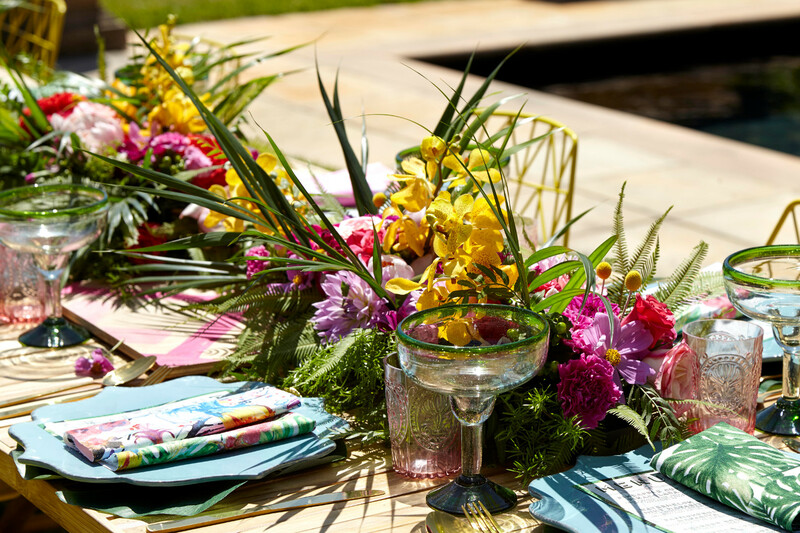 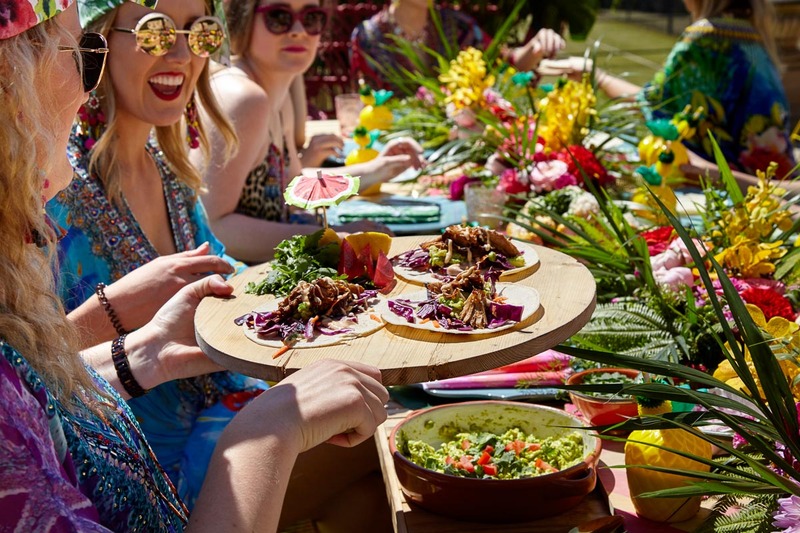 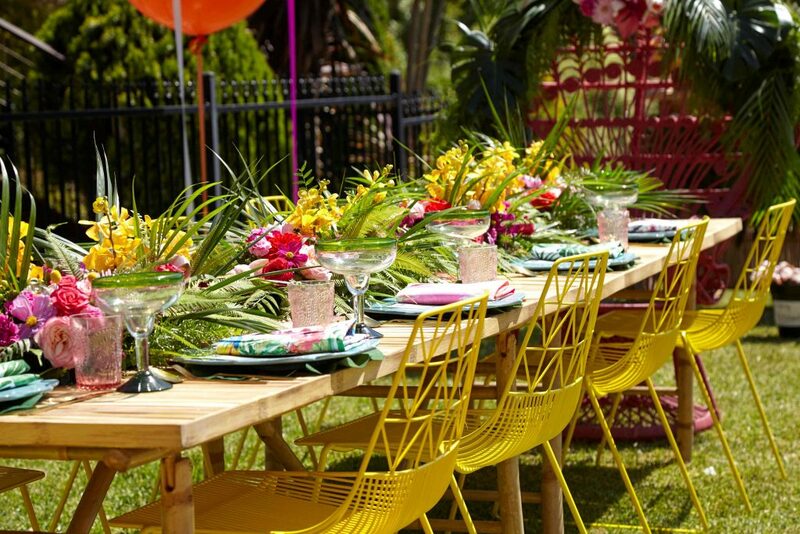 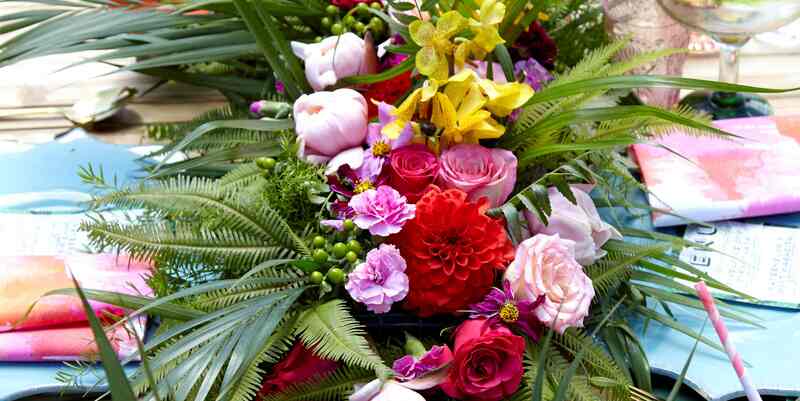 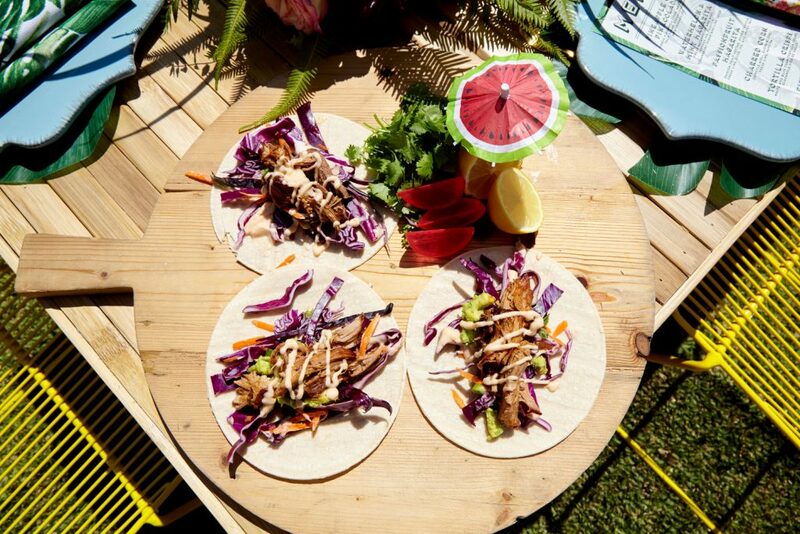 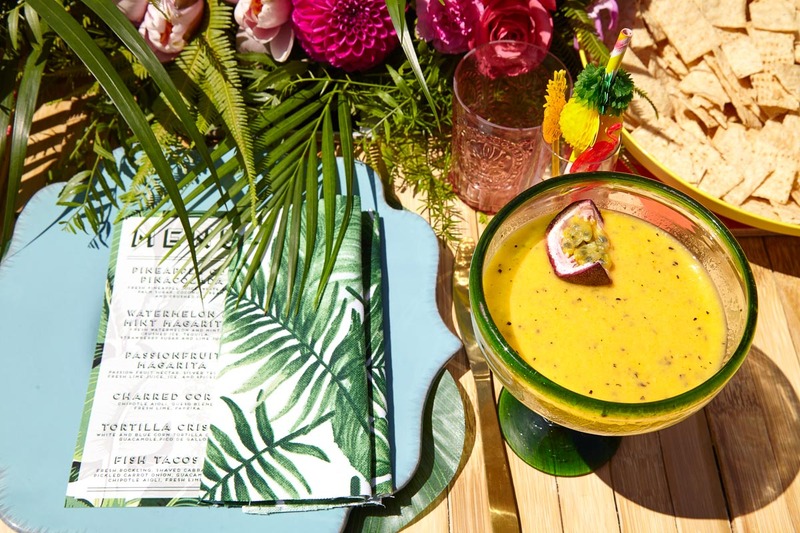 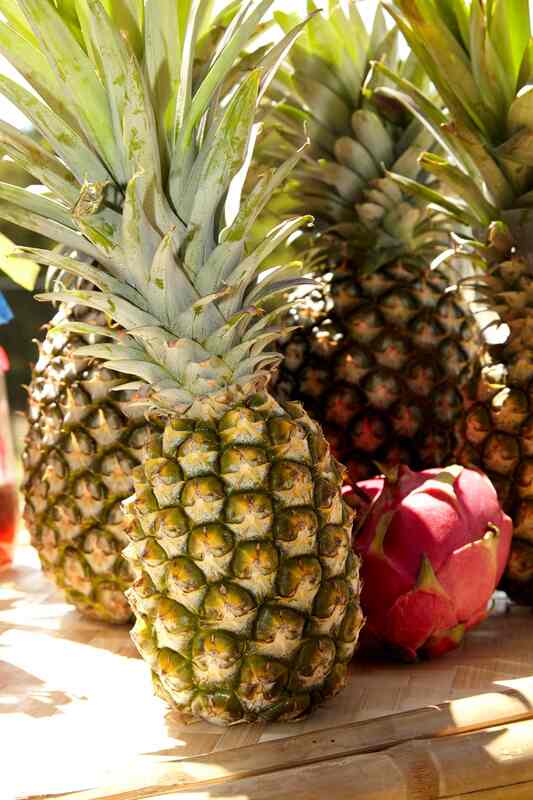 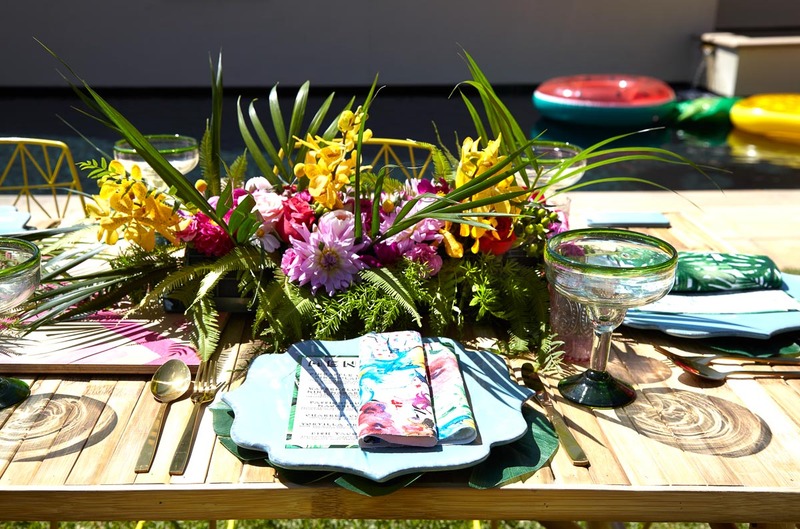 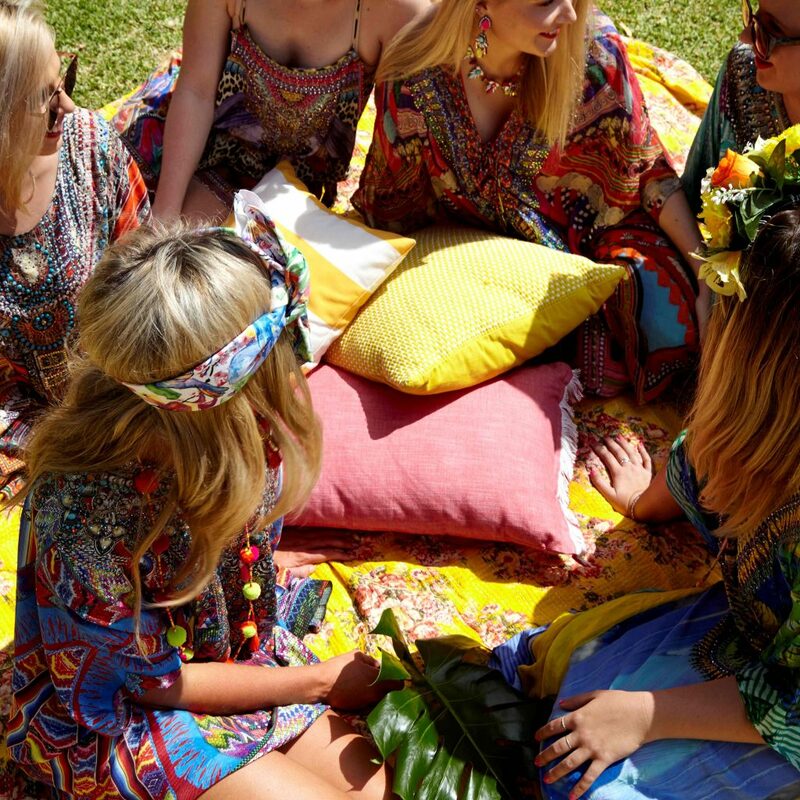 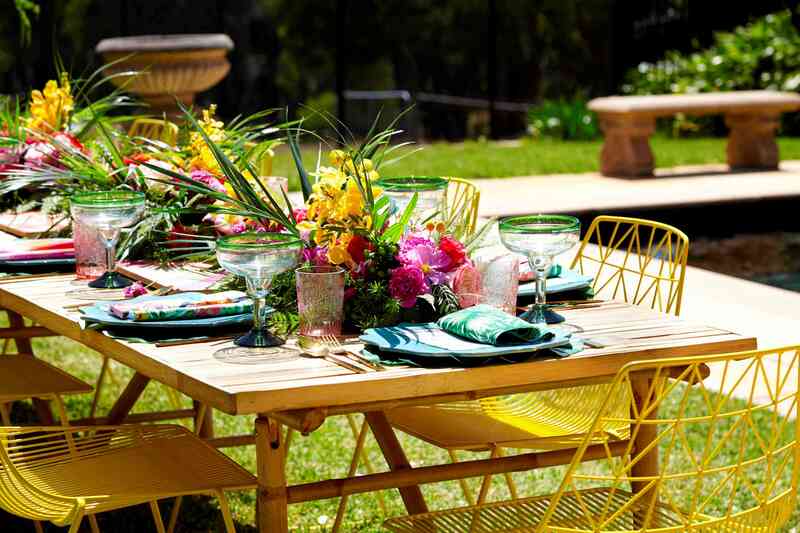 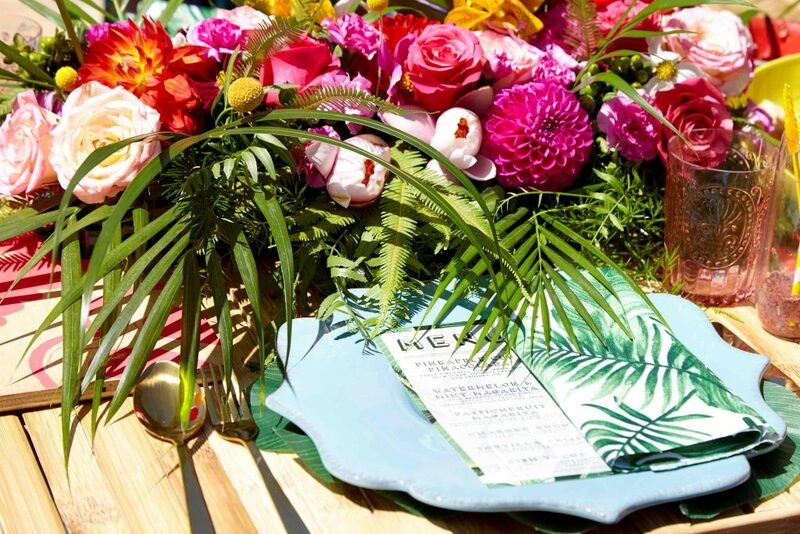 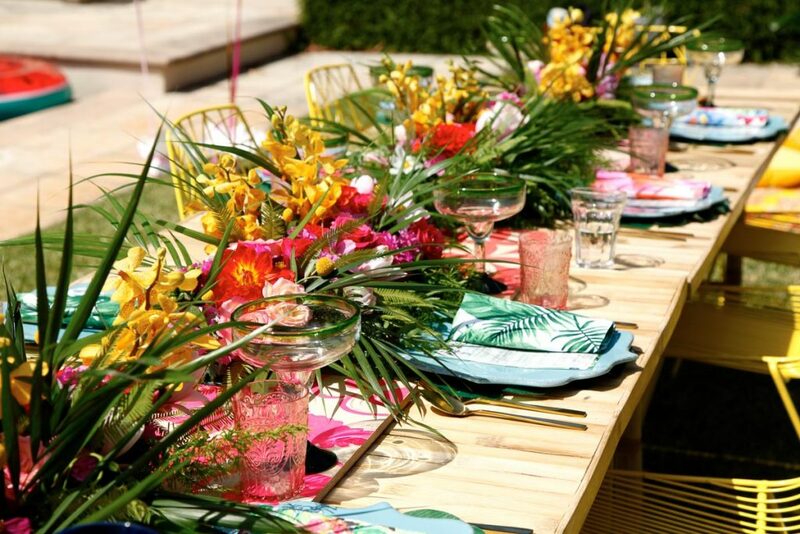 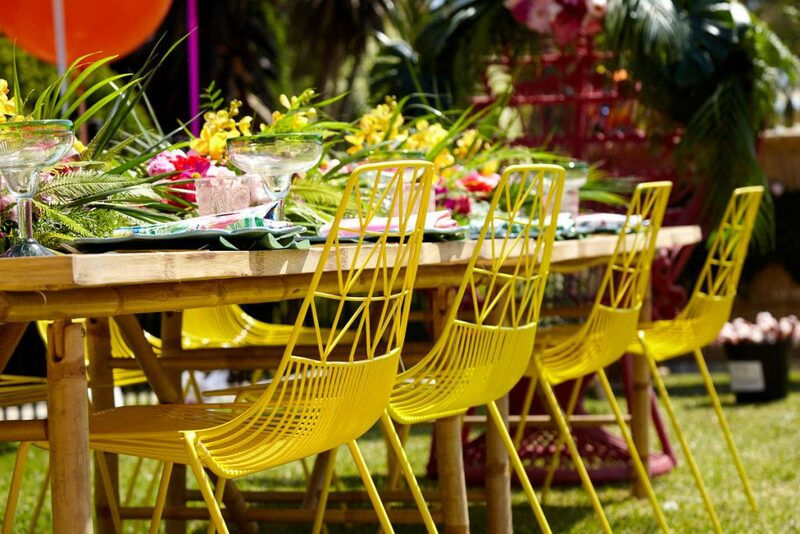 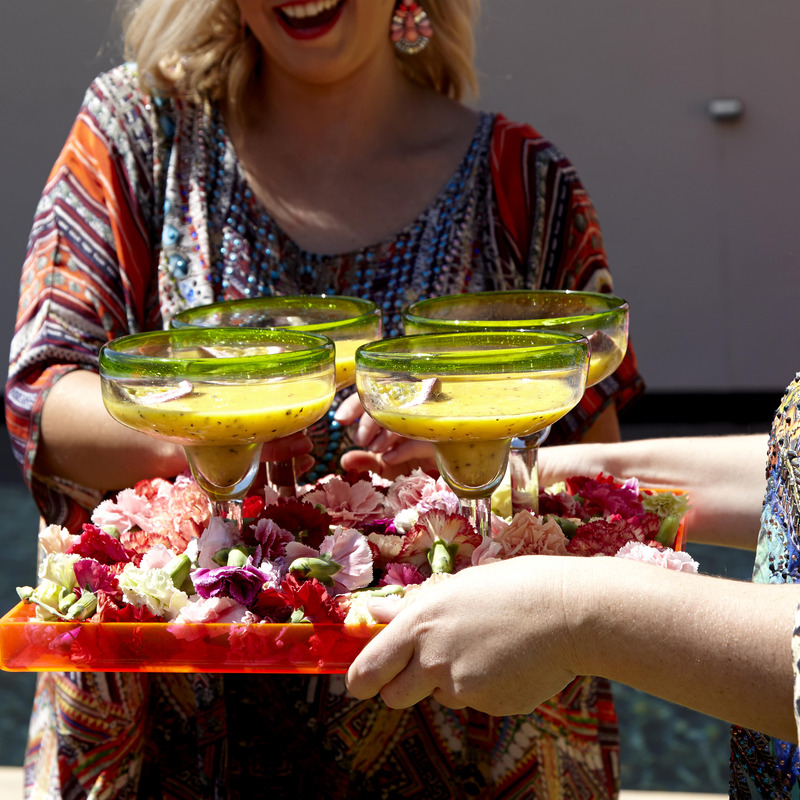 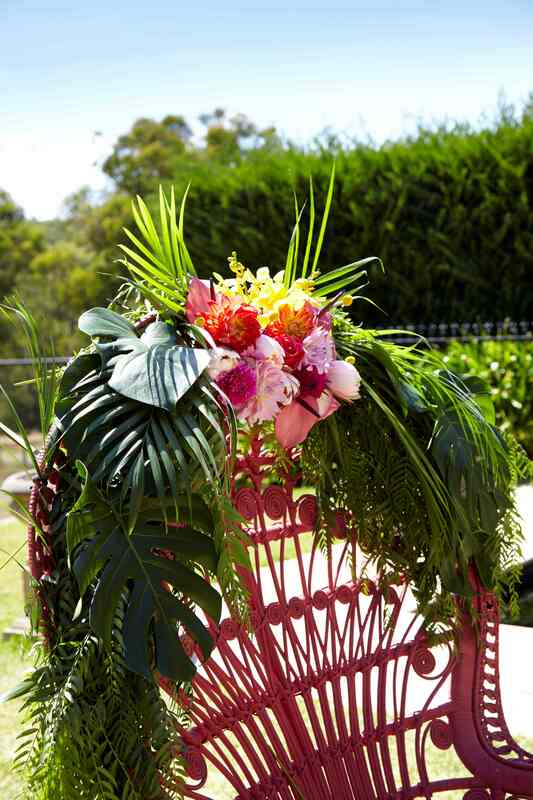 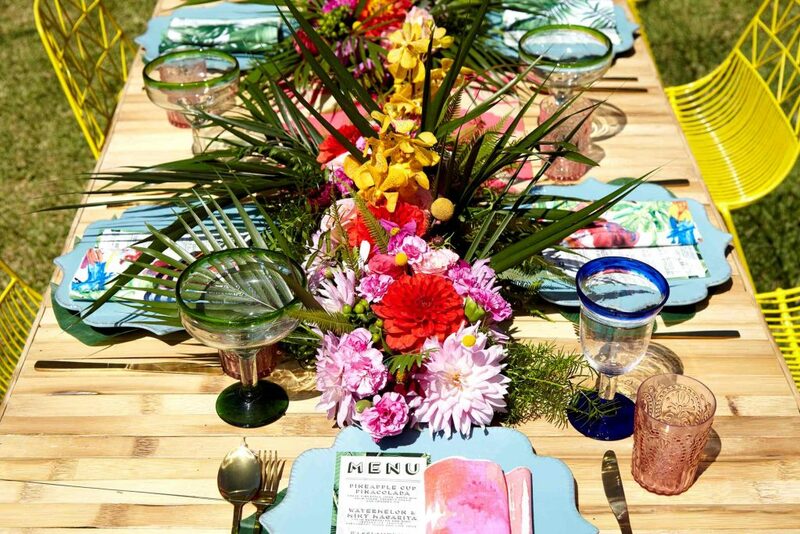 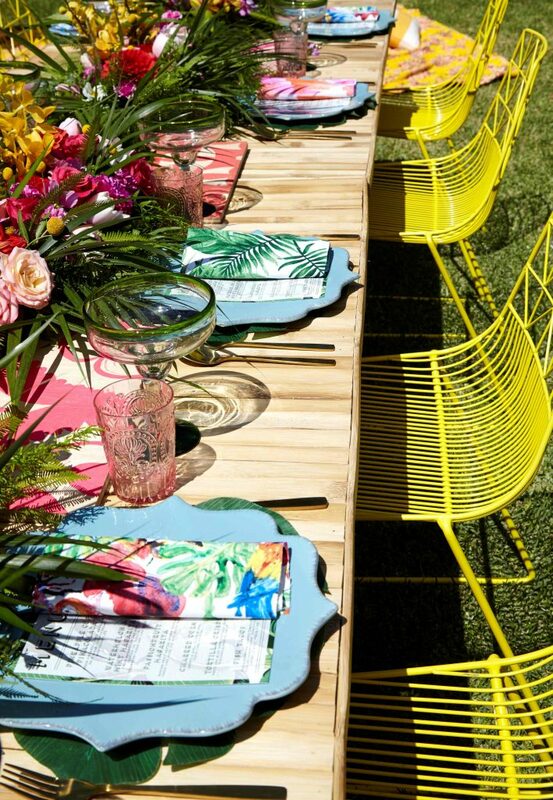 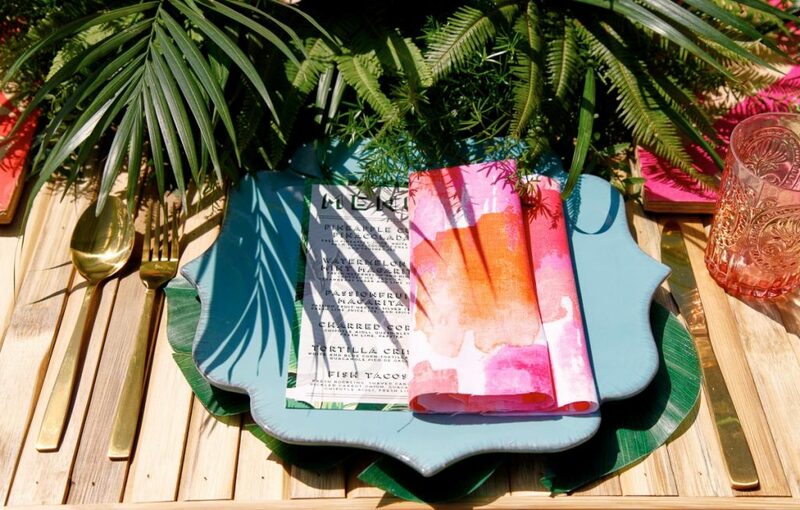 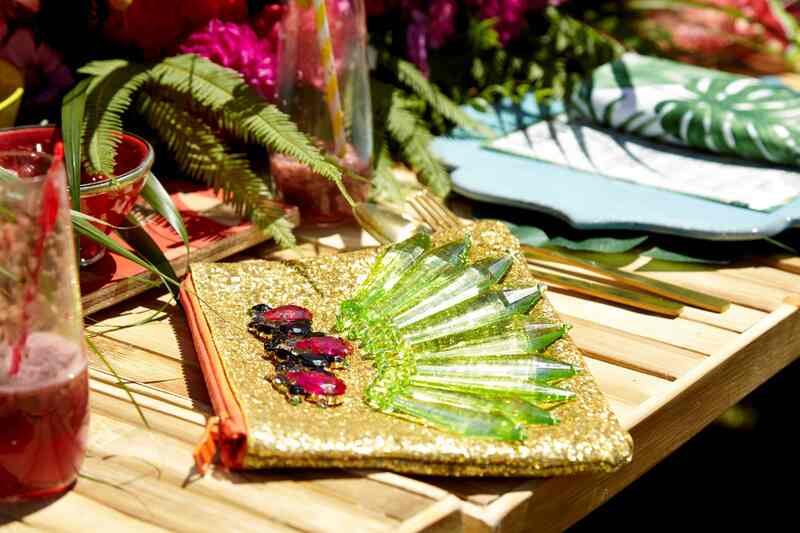 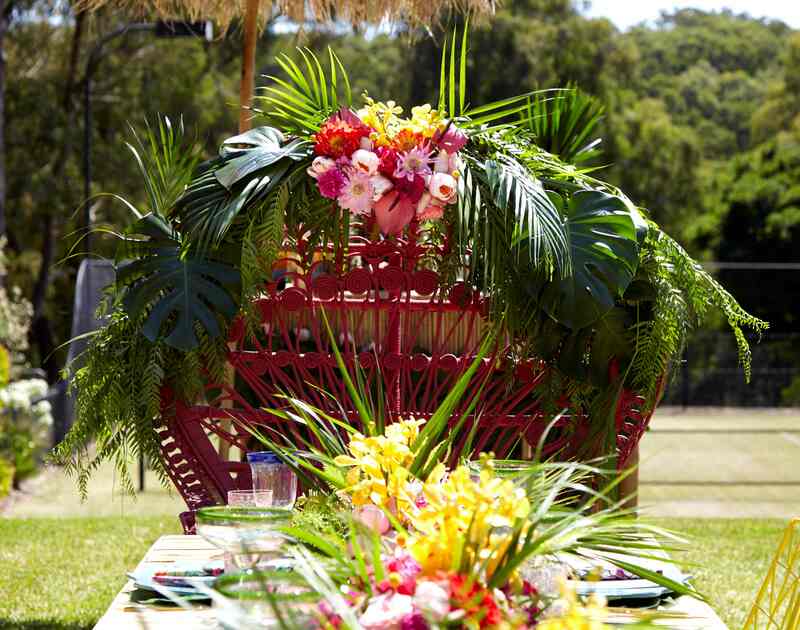 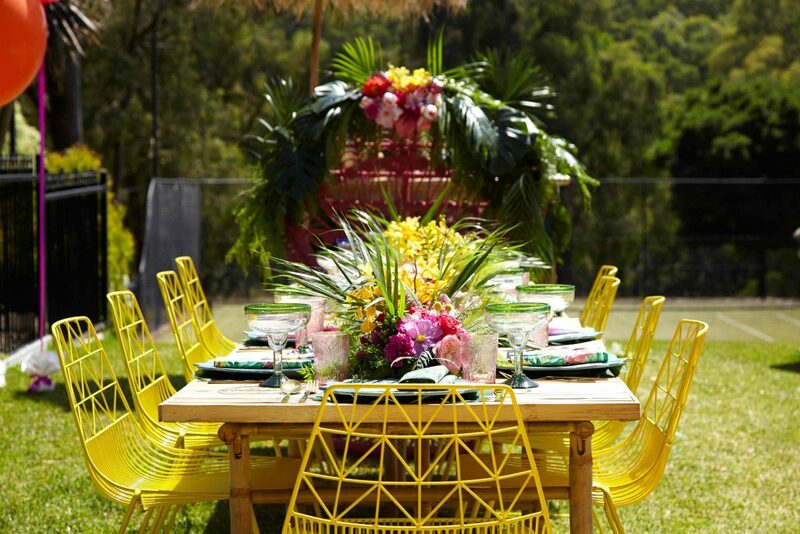 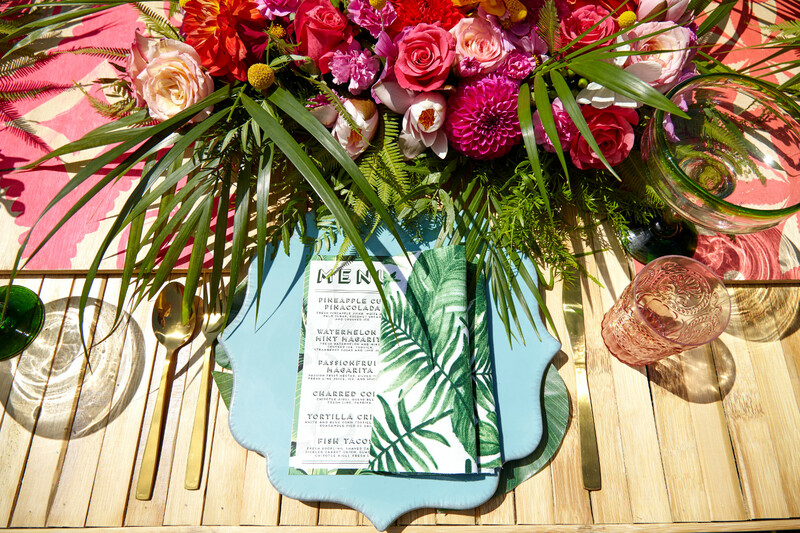 This colour filled hens luncheon was thrown for a hen who loves nothing more than a magarita and a camilla kaftan. 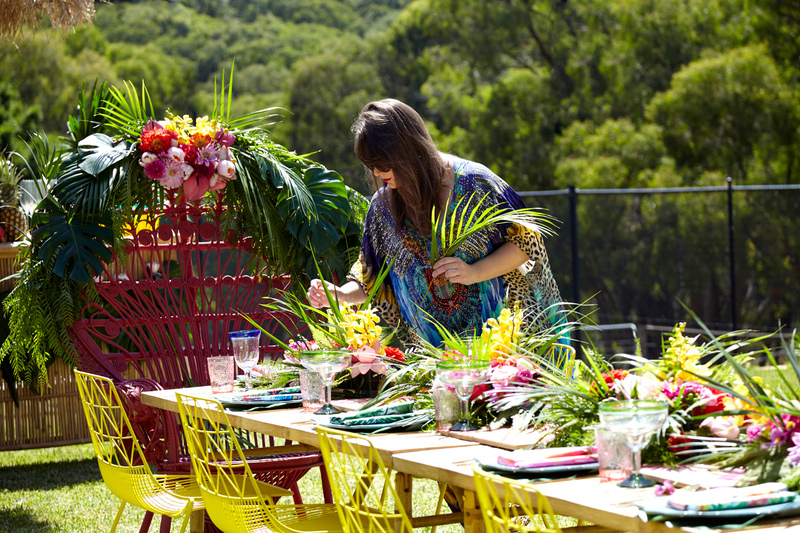 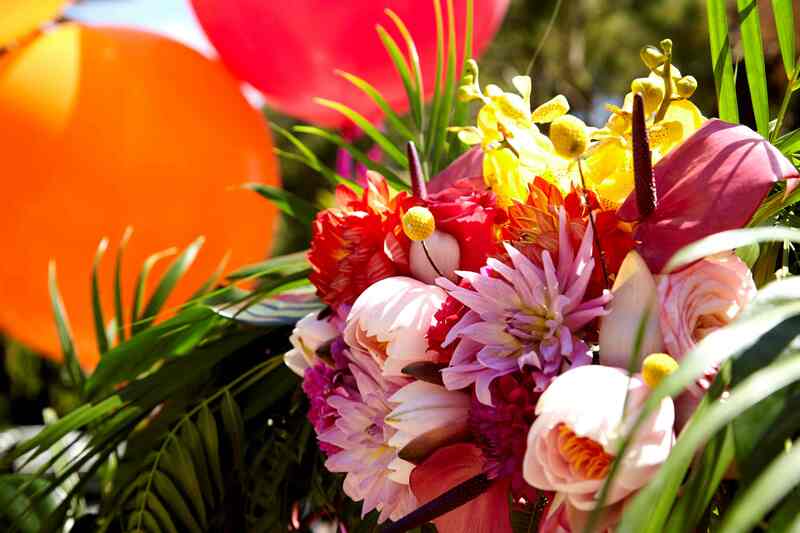 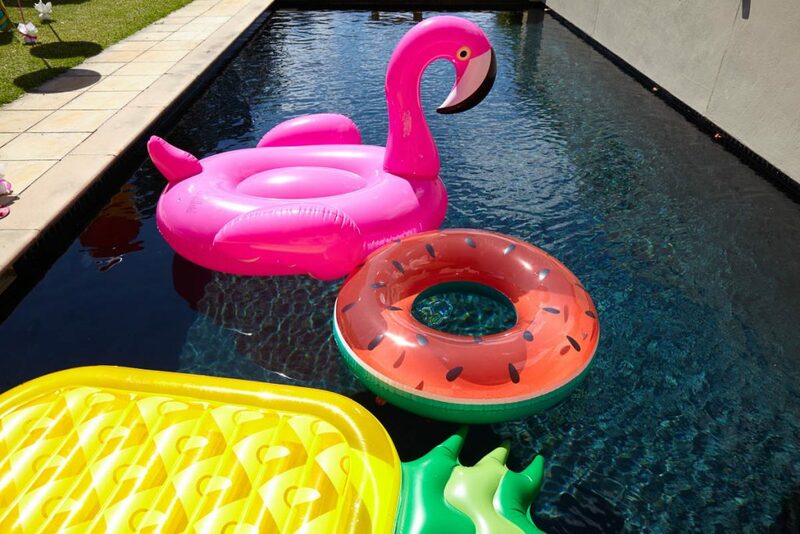 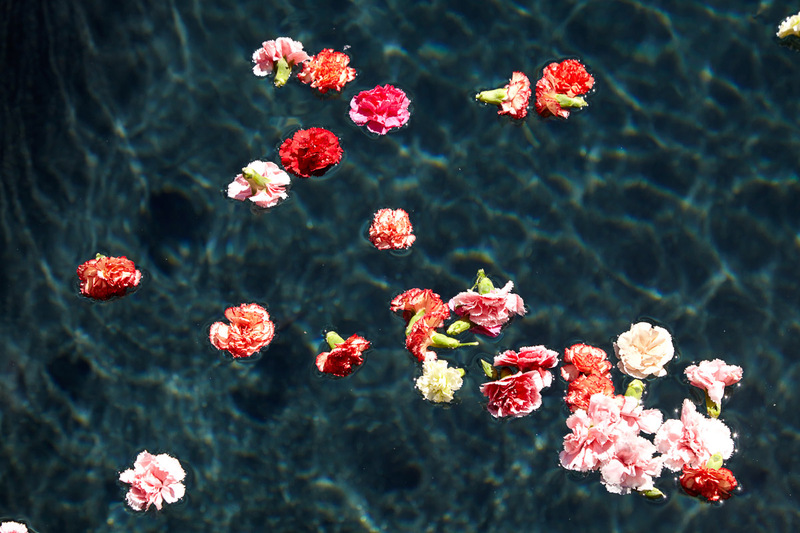 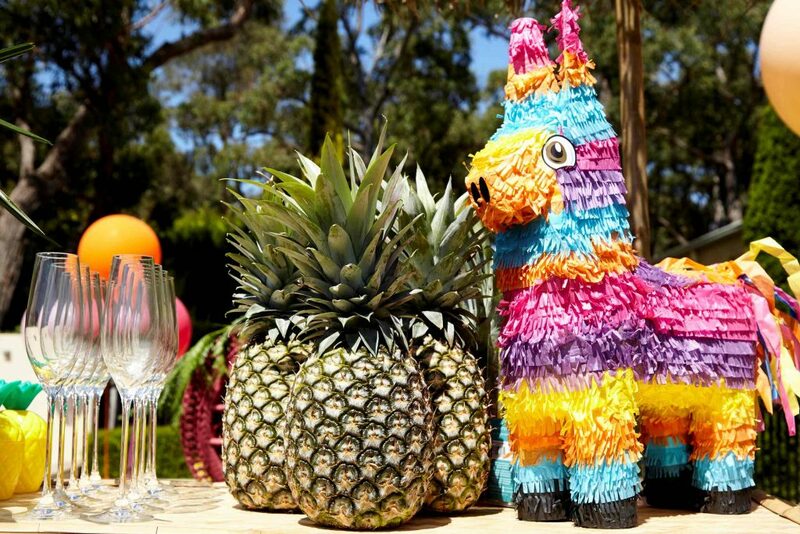 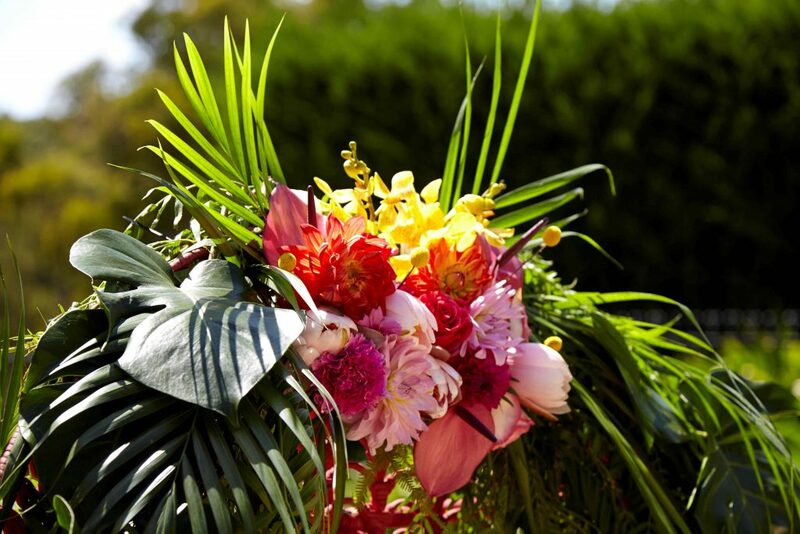 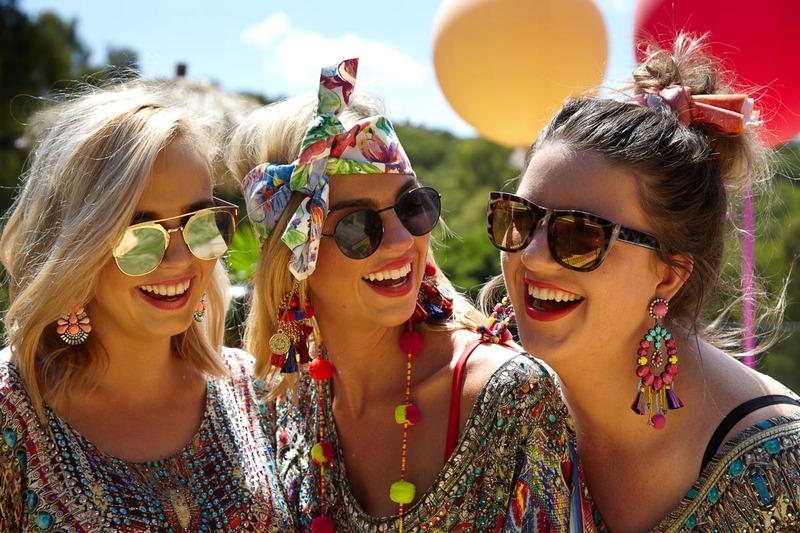 This sun soaked afternoon at a private residence in the Yarra Valley was filled with colour, cocktails and plenty of laughs. 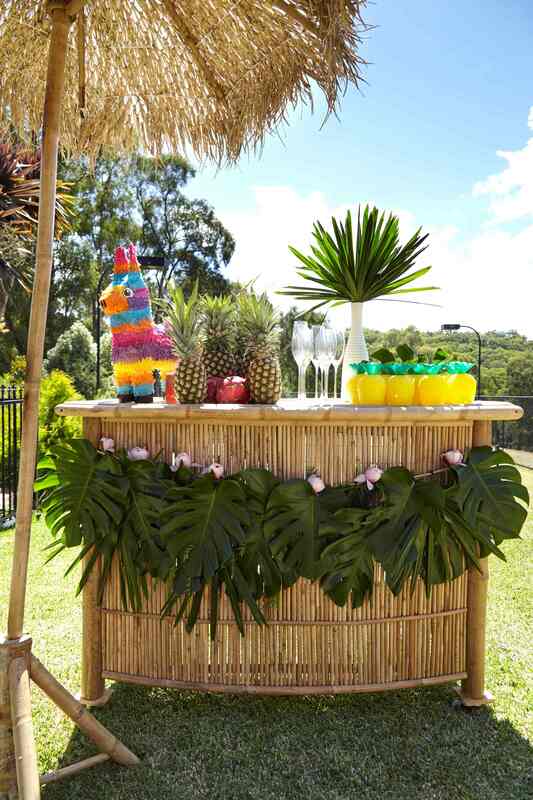 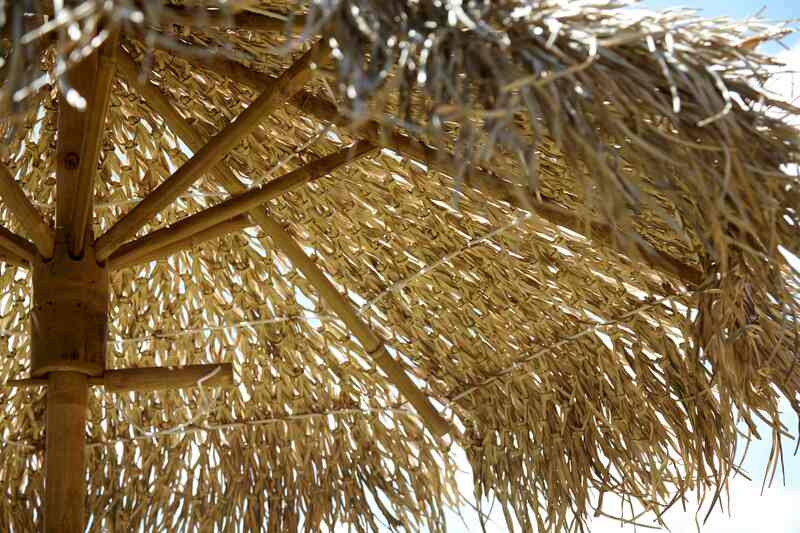 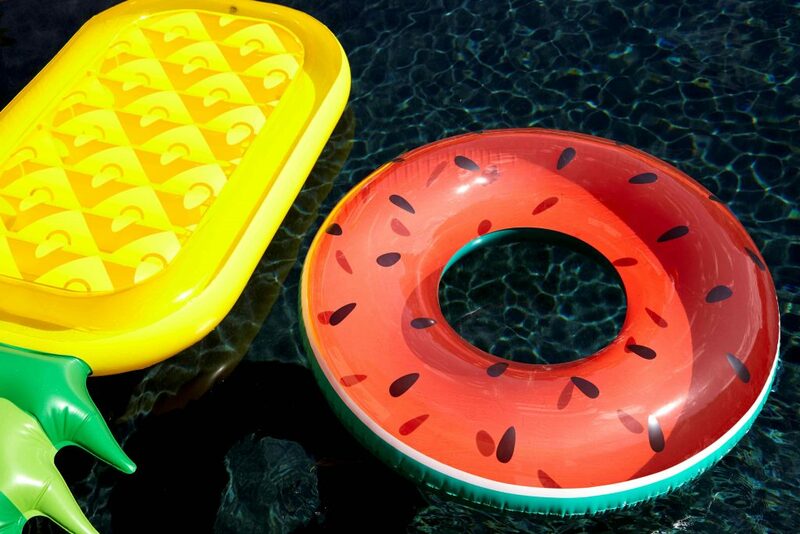 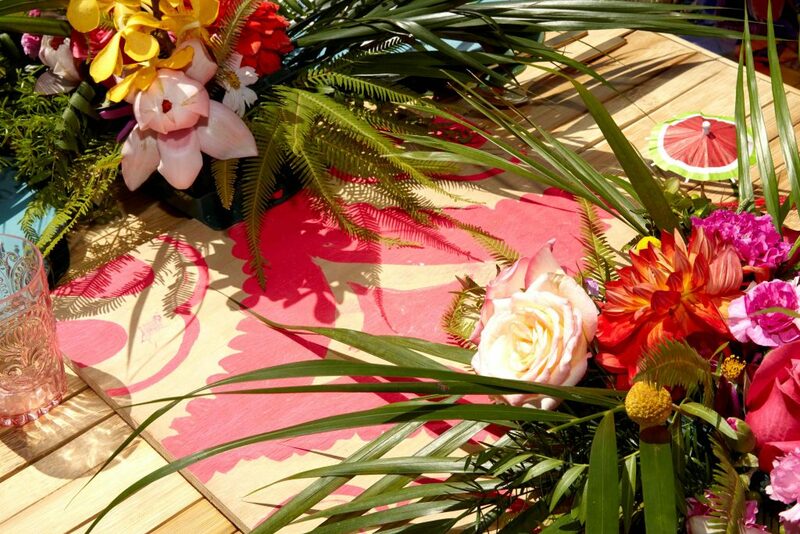 Pattern clashes and tropicana touches transformed this backyard space into a tiki hut wonderland.